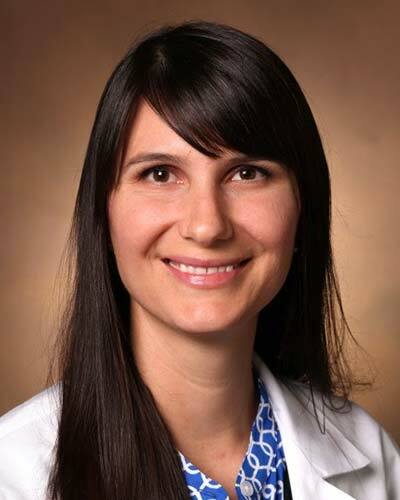 Christina J. Hayhurst is an assistant professor of anesthesiology and critical care medicine at Vanderbilt University. She completed her anesthesia residency at the University of Virginia and her critical care fellowship at Vanderbilt. She currently works as an intensivist in the cardiac and burn ICU's at Vanderbilt. Her research interests include opioid induced hyperalgesia, post-ICU pain syndromes, and motoric subtypes of delirium. She joined the Center for Critical Illness, Brain Dysfunction, & Survivorship (CIBS) in 2014.